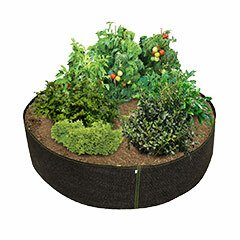 HTG Supply has the right fabric raised garden bed for everybody. With a space-saving fabric raised garden bed setup, you don’t need a large yard to grow your own plants. Fabric raised garden beds are able to easily fit just about anywhere including the patio, greenhouse, balcony, driveway, or deck. 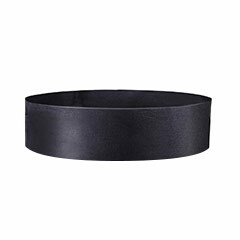 Our raised fabric planter will let you transform any common area into the garden of your dreams. Make any space a perfect garden for your favorite flowers and vegetables with a fabric raised bed garden – no turning soil or digging out grass. Completely transformable to many container sizes, such as cement planters, window gardens, and wooden grow boxes. 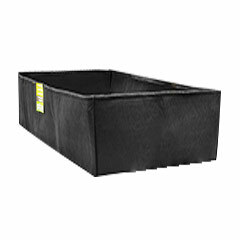 We offer many sizes of raised fabric planters – from 25-gallon up to 200-gallon. Browse our full selection below to find the right one for you.